This post is not recommended for vegetarians or anyone at all squeamish. Most reviews of the Momofuku cookbook will tell you that the recipes are challenging, complicated and intimidating. While there are some simple gems, many of the recipes are indeed not to be undertaken lightly. Perhaps none more so than the pig’s head torchon, a recipe that is five pages long, takes many hours and is accompanied by a photo that looks like the trailer for a horror movie. 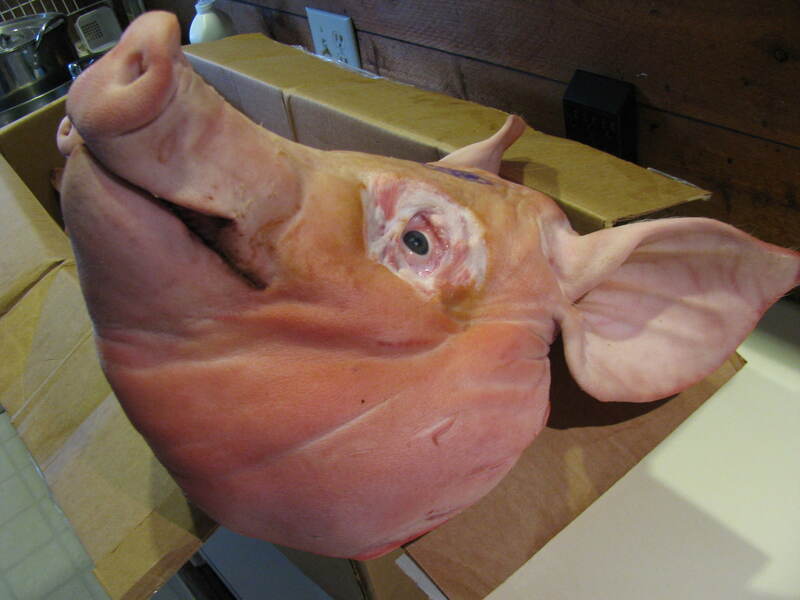 If you are seduced by Chang’s introduction and are pig-headed enough to attempt the torchon, first of all you will need to find yourself a suitable head. We found ordered ours from Bluescreek Farm Meats at the North Market. Chang’s recipe calls for half a pig’s head, but our butcher laughed at us when we asked if they could cut the head in half saying that it would break the saw. Later on we understood why. 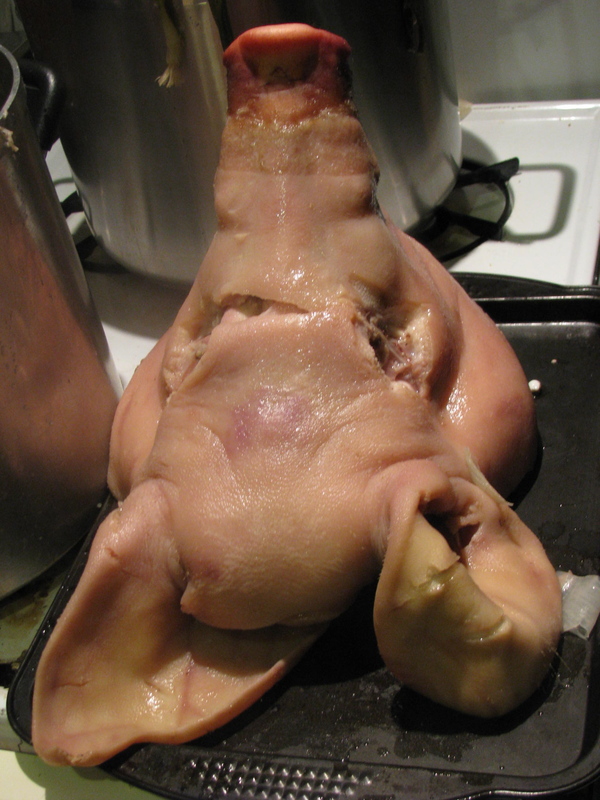 Next find some crazy friends whose idea of a holiday gathering is to boil a pigs head. Wait, make that three pigs heads! 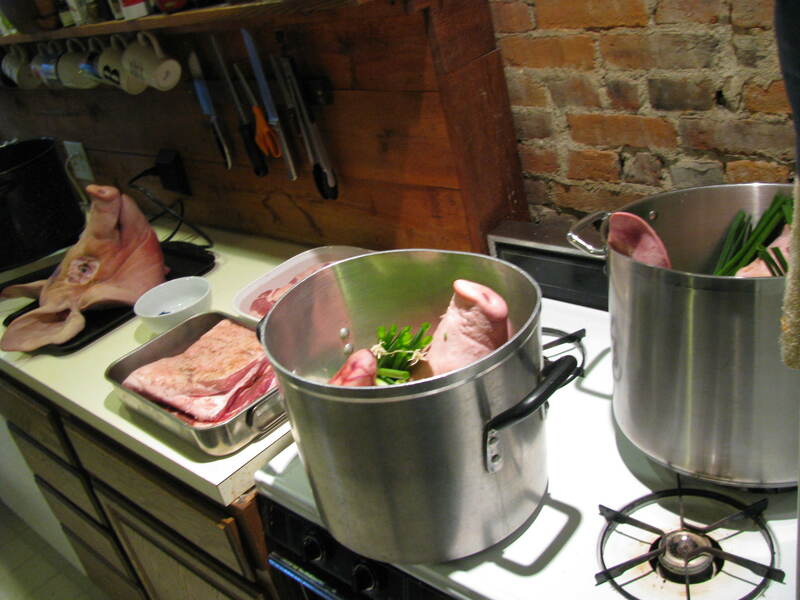 Beg and borrow all of the necessary equipment which includes a deep fryer, pig head sized pots, an extra burner etc. 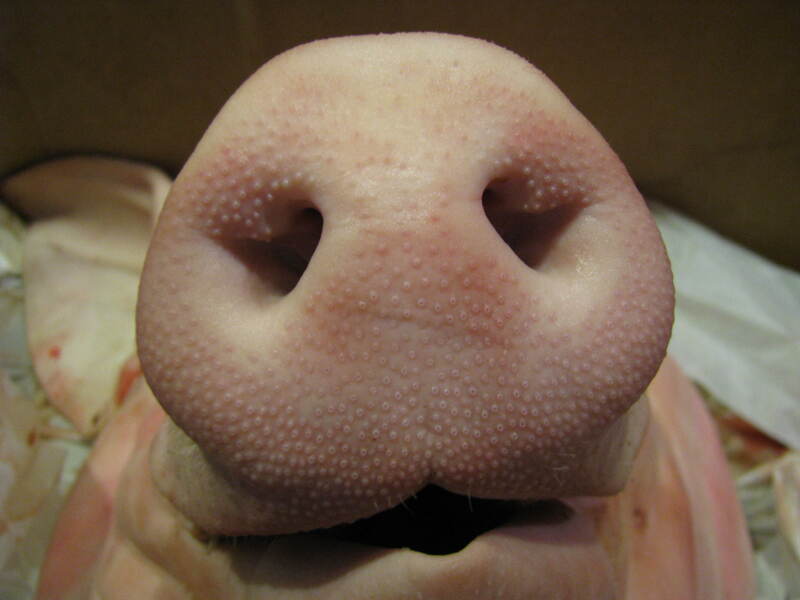 Everything you need to turn your kitchen into a pig processing facility. The next step is to inspect the head for hair. Options for removing hairy patches are a blowtorch or a razor. The smell of burning hair not being desirable we went with the razor and AD assumed the role of barber. 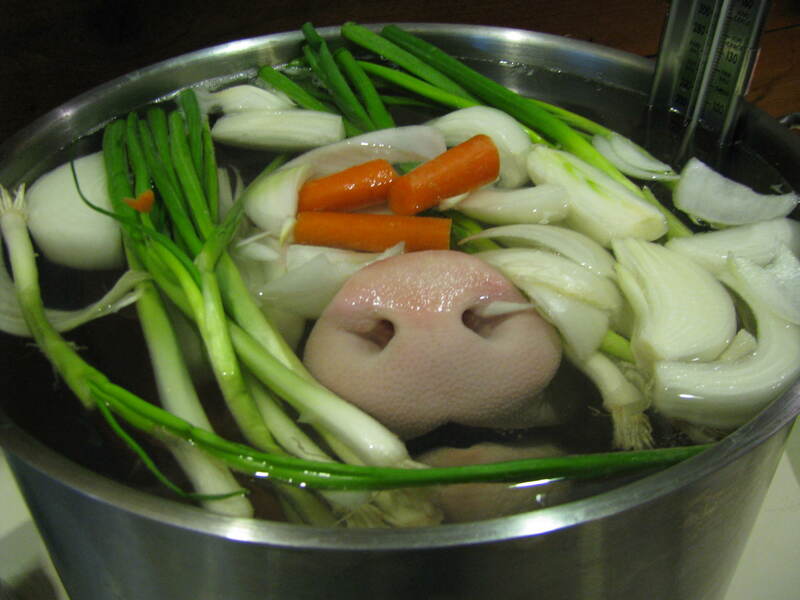 The heads were simmered in large stock pots with onions, carrots and scallions for three and a half hours plus the seemingly inordinate length of time that the water took to come to the boil. I think we probably should have cooked them longer, but by the time we reached 3.5 hours we were impatient to move on to the next stage, with the growing realization that it was going to be a very late night. Pig’s heads are very heavy, around 15-20lbs and lifting them in and out of the pans was difficult, even more so when they were hot. The salty pig stock is discarded. Chang says that you can remove the ears and deep fry them, so of course we had to try that. It gave us something to do while we waited for the heads to cool down enough to handle. Here are the ears sliced pre-fryer. You can see the cartilage in the middle. 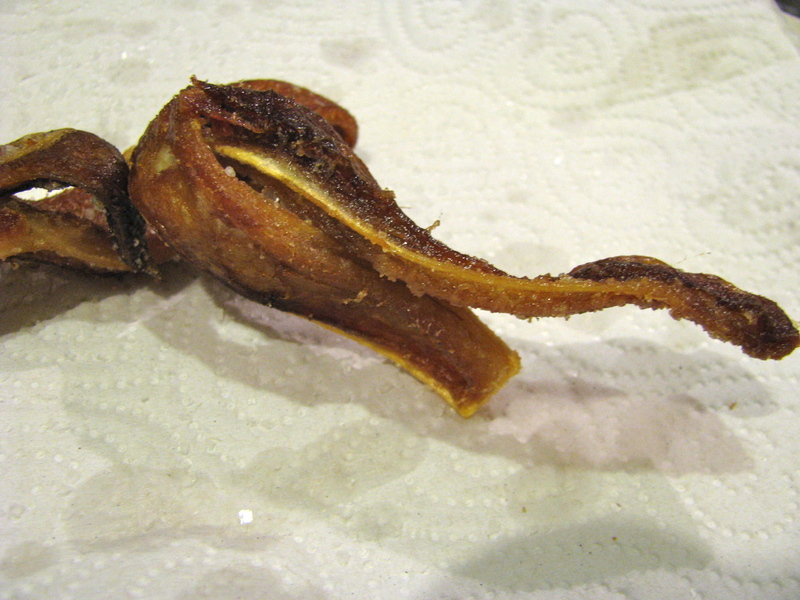 We fried some and the outside gets very crispy and pork rind-like like, but with a very chewy center. Unfortunately being reminded that they are usually sold as dog chews makes them less appetizing. The rest we gave to Nida who turned them into a fiery pig’s ear pickle, apparently a Thai delicacy. The cooked head is then separated into three bowls: fat and skin, meat, and everything-you-can’t-identify-and-won’t-want-to-keep. The pictures of that stage are pretty gruesome – if you really want to look you can, but don’t say I didn’t warn you! 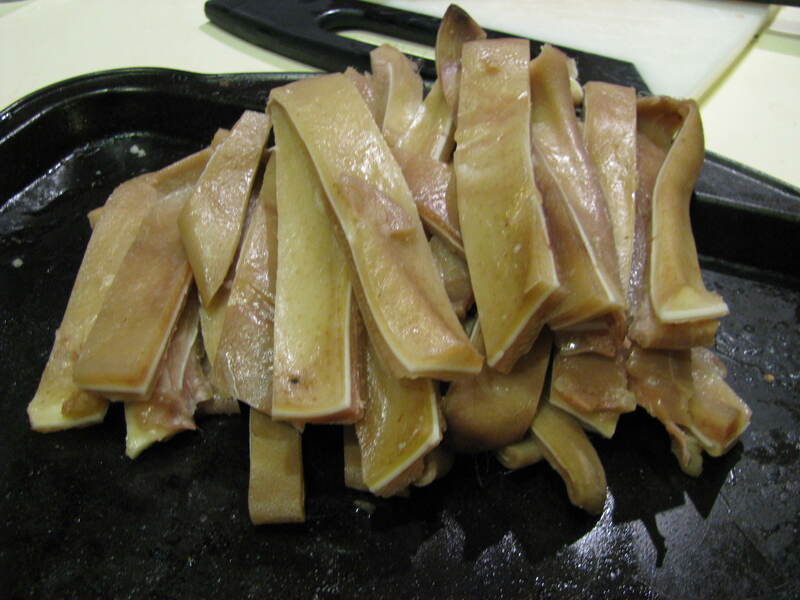 Having disposed of the skull and grossest bits it is time to make your torchon, a sausage like log composed of meat (flavored with caramelized garlic, salt and pepper) surrounded by a layer of fat. Using large quantities of plastic wrap (restaurant grade would probably be best) you layer fat and then meat and roll it up tightly. 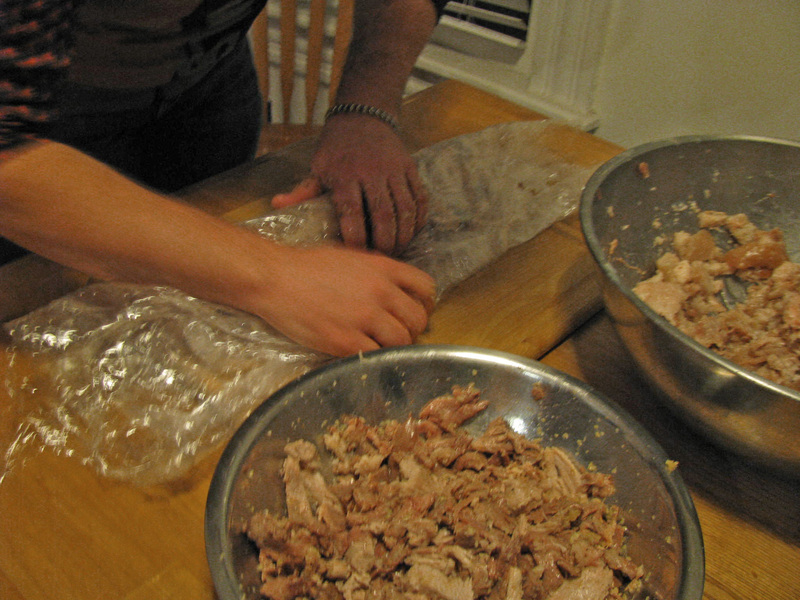 The rolling is the trickiest part of the recipe, especially with greasy hands and flimsy wrap. A couple of hours in the fridge and it should set into a firm log, operative word being ‘should’. Sadly our torchons did not hold together and when we unwrapped them the following day they crumbled. Theories as to why include that the heads were not cooked long enough so there was insufficient gelatin, we did not have large enough pieces of skin and fat, and we did not roll them tightly enough. Chef C came to the rescue (even though she wanted nothing to do with the whole porcine project) and by briefly whizzing the mixture in the food processor, we were able to form patties that looked like the finished product in the book. 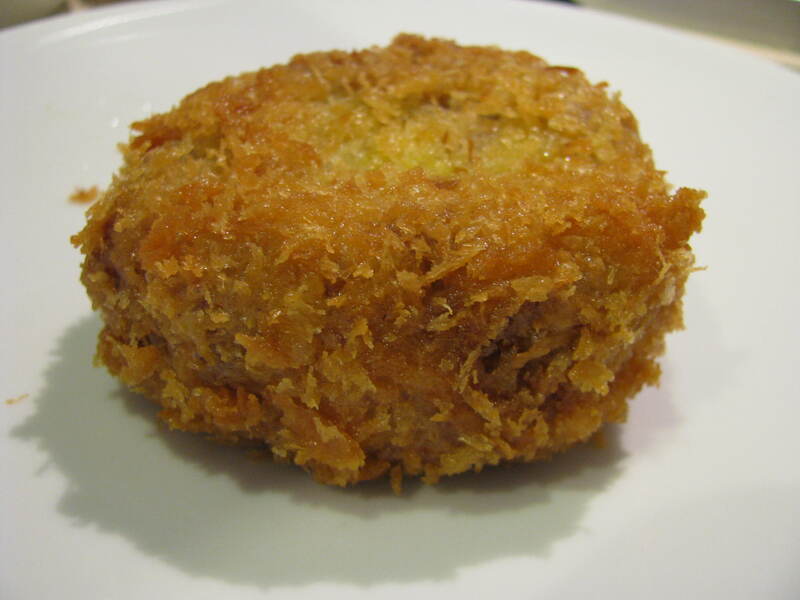 The crust being created by coatings of flour, egg and panko and the patties were deep fried for three minutes. The flavor was somewhat gamey and the texture unsurprisingly fatty. Was it worth the effort? 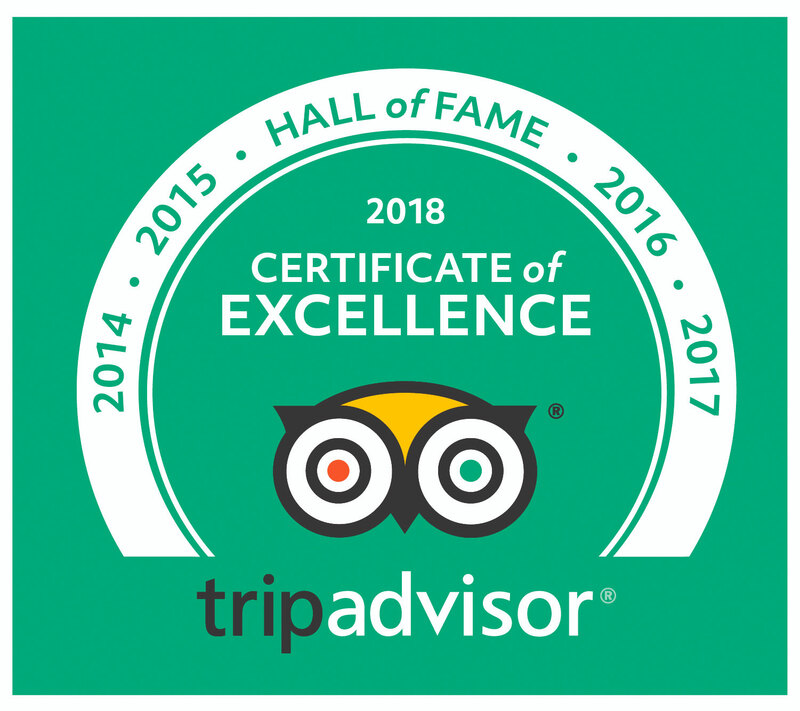 Perhaps, not for the finished product but for the experience. 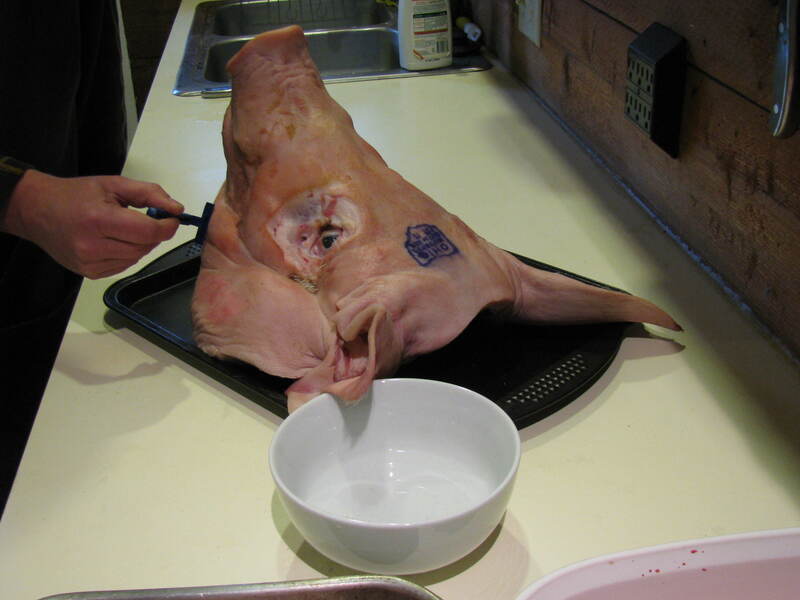 I won’t be rushing out to buy my next pig’s head, but I’m proud to say that we attempted it. 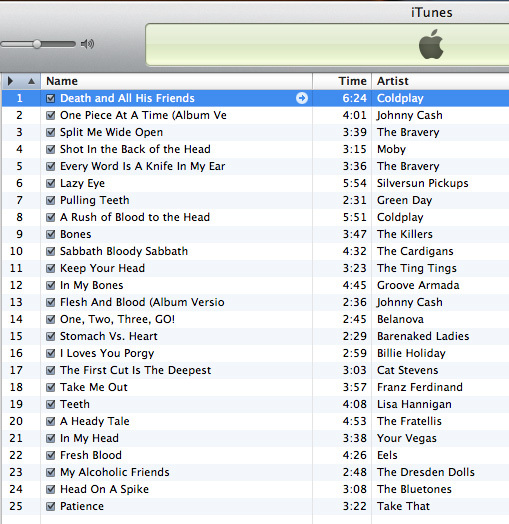 Is there likely to be a playlist for future projects? What did you drink with the finished product? I’m glad that Nida was available to use at least one part. Just completed this recipe. I’m happy to see that your result was also gamy and fatty! Wrapping the torchons in butter leaf lettuce (sort of like a torchon burrito with dried cranberries) and dipping them in flavored mayonnaise made it a bit more bearable. I hardly think this rises to the level of “delicious food” Chang strives for. Perhaps those served in the restaurant are less gamy, less fatty? Definitely not for the mainstream. Where did you purchase the head from and what did it cost? We got the head from Blues Creek Meats at the North Market. I’m afraid I can’t remember how much they were. You have to special order them. Another place that would probably be able to order them for you is Schuman’s meats on Harrisburg Pike. Thanks alot Bethia. I’ll look in those places. Lord, that’s a lot of work for a fried pork patty!